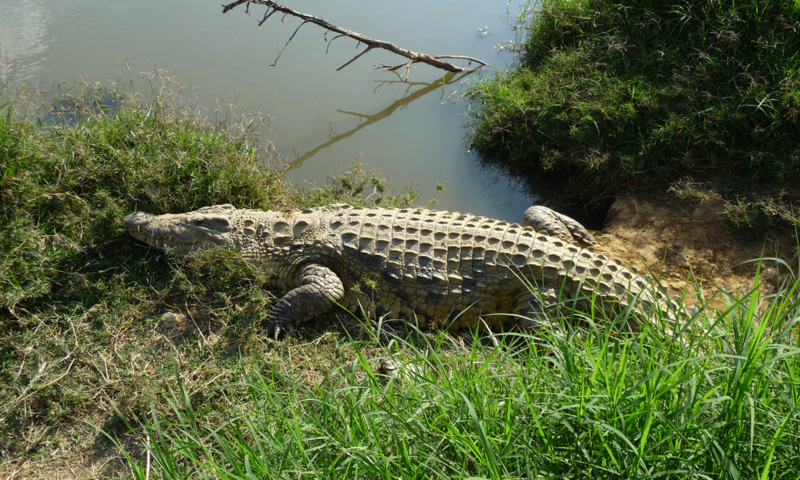 Some news of Jean-Louis Godinot (Mpundu) who was attacked by a crocodile in December 2014. As some might have heard, I was caught by a crocodile on the 20th December. I was taken three times to the bottom of the river which I was crossing swimming. Fortunately, I managed to pierce one eye of my enemy, which left me with a left hand in very bad condition. I was very lucky to survive. In the hospital of Kasama, they did not realize that there were some smashed and dislocated bones. I got plenty of injections and antibiotics. But it was not enough as an infection started. When we could make a new radiography, the doctor discovered the disaster and told me that I was starting a ‘scepticemy’ (general infection of the blood) and that I could get as well a ‘osteite’ (infection of the bones). I was advised to go home. I left Lua-Luo for Lusaka on the 7th January. The following day, I was admitted in the afternoon in a hospital specialized in the traumatisms of the hand. I was operated on the 11thJanuary. I was told that there was a possibility of cutting my index. But they succeeded to keep it. They could remove all the smashed bones, which were in a bath of pus. I could leave the hospital on 16th January and be taken care by one of my sisters who is a nurse. Antibiotics, pain killers and five injections a day. And many exercises for re-education. I will visit Patrick Bataille in Paris on the 9th February. Then, I went on the 29th January for a review. They could remove the stiches. But they want me to be still on antibiotics (oral and injections) till the 16th February. Then, 2 weeks without antibiotics and new visit at the hospital on the 3rd March. I was very disappointed, I had hoped to be back in Zambia beginning of February. But the doctors will not let me go before they are sure there is no danger of a new infection of the blood or of the bones. They are still ‘cultivating’ in laboratory the germs they found. Crocodiles do not brush often their teeth! Right now, I am at my twin brother’s place (the doctor). Then I will go to visit my other brothers and sisters, as long as I can get my injections. Here, it is cold and we have snow. 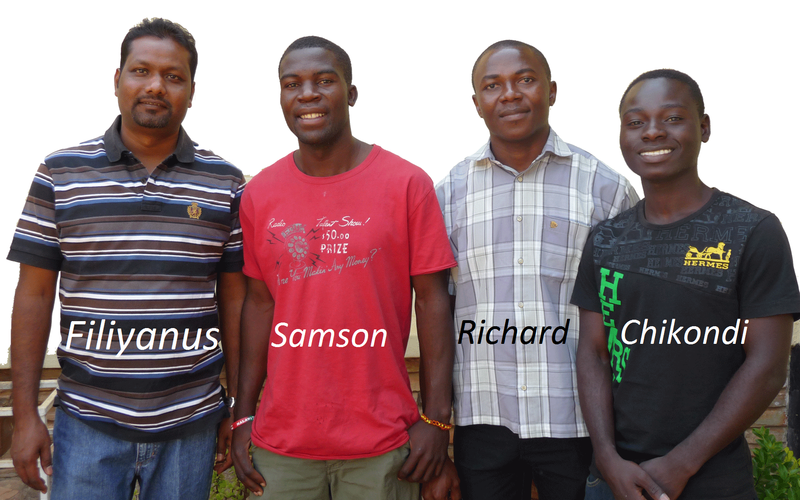 I feel sorry for my confreres of Lua-Luo, for the students, especially those of St-Matthew’s team: Paul, Bishop, Cyprian, Gildas and Edmond. I should be back around the 8th March. 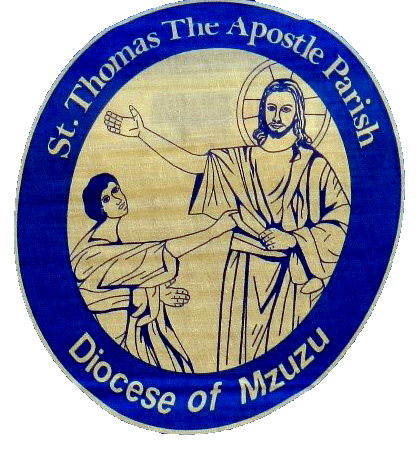 We are pleased to inform you of the creation of St-Thomas the Apostle Parish, Zolozolo. This new Parish will cover what is presently known as Zolozolo Sector of St-Peter’s Cathedral and will include Choma and Bigha of St-Augustine Parish. The Missionaries of Africa will take care of this Parish and to this effect we have appointed Rev. Fr. Richard Deschênes as Parish Priest. For the smooth transition, the new Parish team will work closely with both St. Peter’s and St. Augustine’s Parishes. Maize and Ivory, by Barbara Brustlein, pictures by Jörg Böthling. People live in a buffer-zone where humans and wild animals cohabit just outside the Lower Zambezi National Park. The farmers are allegedly profiting from the tourists attraction only to be threaten by elephants and hippos which are destroying their crops. Every night, while watching their fields in turn, Starfred Chimwanja, 56, and his wife Mebo are paying attention to any sound. It has been like this for weeks. “The corn is ripe. If we go to sleep this evening, our field will be stripped bare”, says Starfred. So, they stay awake, armed with a shot-gun to give warnings against the intruders: elephants, porcupines, hippos and baboons. Those animals are attracted by the ripe corn. 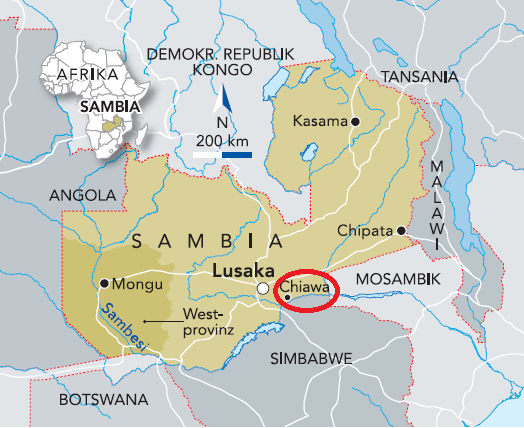 Chiawa, their village, is situated just outside the Lower Zambezi National Park. From the point of view of the farmers, the game management authority of the National Park favour the animals rather than assisting the farmers in protecting their crops. Only few safari-tourists are coming in this rainy season. Roads turn into ponds of mud. Even four wheel drive vehicles cannot pass. Being only at two hours drive from Lusaka in dry season, Chiawa is secluded or cut off at this time of the year. In a couple of weeks, when the rainy season is over and some roads can be used, the tourists will come and fill the lodges that are located alongside the slow stream of the river Zambezi like pearls on a string. It costs 200 dollars per night in a lodge which are only accessible by speedboat. Father Paul, 55, has come from Lusaka. He has been sent as a priest to the surrounding of Chiawa four years ago where humans and wild animals are expected to coexist. The government wants to make money too. In 2010, Zambia wanted a limited opening for ivory trade but did not succeed. If they had been successful, it would have been fatal for the elephant population. Animal rights activists were relieved. What shall be done to make people and wild animals coexist around the National Parks? Some demand that the government supply them with electric fences. For Father Paul, this is not a solution. “It may be good in some cases but people forget that they will be fenced themselves like in a zoo”. That’s not too implausible as some lodges offer jeep-tours around the village. According to Isaiah Museto “the tourists come to look at us like animals in a zoo”. Museto works at the local court. He is also a member of the village council. “It is annoying but what is really upsetting us is the issue of land property traditionally under the ‘ownership’ of the Chief acting on behalf of the community. The government wants to get rid of this concept. If happening, we would be left unprotected”. “I am honestly sorry for the local population”, says Davie Visser, 55. “They go nowhere and there is a number of reasons for that.” Visser gaze glides from the terrace behind his house over a vast field covered with ripe corn. Zimbabwe is on the other side of the Zambezi. The view is fabulous. It used to be his family home for three generations until Robert Mugabe confiscated the land and chased them all. There is nothing that the farmers have not tried to keep the animals away: drums, burning chili, plastic or tyres. At the end, animals got used to anything. “They follow ancient routes. One can make them choose another way but it will only be in somebody else’s field. We have to face the fact that we live with animals and will always lose part of our crops”. A big challenge for the people of Chief Mambo. Chinese firms are not building roads for nothing. Indeed, copper and gold lie beneath the hills of Zambia. It is the case where Starfred Chimwanja and his wife Mebo cultivate. Some signatures on a possible contract and the night vigils to guard the field would be history. What would it means for wild animals is a different story. “The most terrible predators are humans”, says Davie Visser while looking at the Zimbabwean side of the river Zambezi. SOUTH Africa is set to have its first saint and martyr Benedict Daswa. Last week Pope Francis authorised the signing of the proclamation for the beatification of Daswa, a lay person from Limpopo who opposed witchcraft. The ceremony could take place as early as October. In honour of the occasion, the Southern African Catholic Bishops’ Conference has invited Pope Francis to come out for a pastoral visit to coincide with the celebration. Usually the pope conducts only canonisation ceremonies, but it was felt that because it was such a special occasion for South Africa and because the country had never had a formal papal visit before, it would be the ideal time. Archbishop of Joburg Buti Tlhagale said it was a momentous occasion for all South Africans, and especially for the country’s 4 million Catholics. 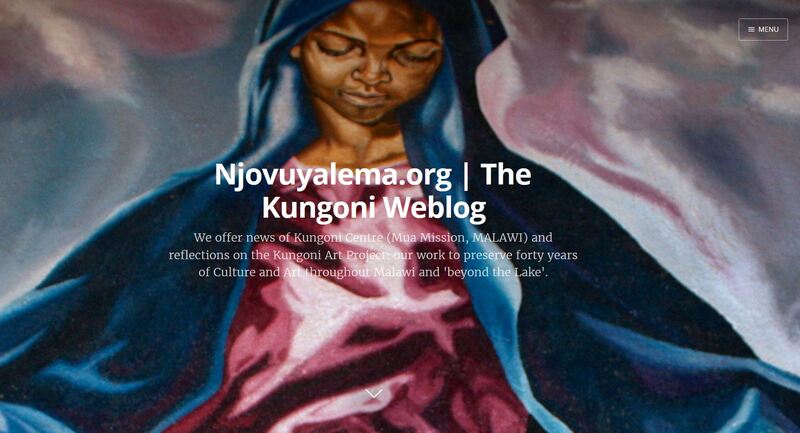 “This is the first South African saint. We have been waiting to have our own saint for years. Having our own saint means having our own spokesman in heaven – a model of someone who believes and dies for his faith. “Most of the time we hear about this – but it happens in other places and other times. This time, we have our own martyr who lived in the same time and country as ourselves. It is most striking and inspiring. “Once the country wakes up to this, they will realise what an achievement it is to have had someone among us who stood up for his faith amid great opposition, against the cultural convictions of certain people, and openly opposed witchcraft in a bid to stand for his faith”, said Tlhagale. Preparations have started for the ceremony, which is expected to take place at the Thohoyandou Stadium in Limpopo. “We will be encouraging Catholics from all over the country to be there”, Tlhagale said. If Pope Francis accepts the invitation, the government would have to be consulted as the visit would involve a head of state, and proper security would have to be provided. “However, if the pope cannot make the beatification ceremony, we hope he will come next year for the canonisation – the invitation is an open one”, said Tlhagale. Daswa, 44, was born in Mbahe village in Limpopo. He became a Catholic while training to become an elementary school teacher. Daswa eventually built a church and a school there, becoming its principal. He was opposed to witch-hunts and took a stand against them because they were leading to the killing of innocent people accused of witchcraft. Daswa rejected the use of muti or traditional medicines for protection against evil or for success in business, marriage and other areas of life. Benedict Daswa, who died for his faith, is likely to be beatified in October. In 1990, Daswa refused to give money towards the hunt for a witch. A few days later, on February 2, he was stoned and bludgeoned to death. 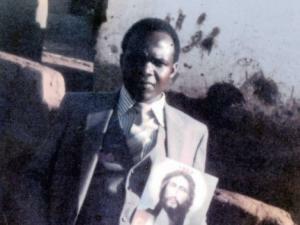 The diocese of Tzaneen opened an inquiry into Daswa’s death that ended in July 2009. It resulted in 850 pages of testimonies from people who witnessed the life and death of Daswa. This was forwarded to Archbishop Angelo Amato, Prefect of the Congregation for the Causes of Saints, after they were signed by the then-bishop of Tzaneen, Hugh Slattery. Chancellor Father Andre Bohas MSC was the postulator in Daswa’s beatification and canonisation cause. The Catholic Church has purchased land at Mbahe and is hoping to develop a R25 million pilgrimage and shrine site in his honour. The process has taken 15 years. 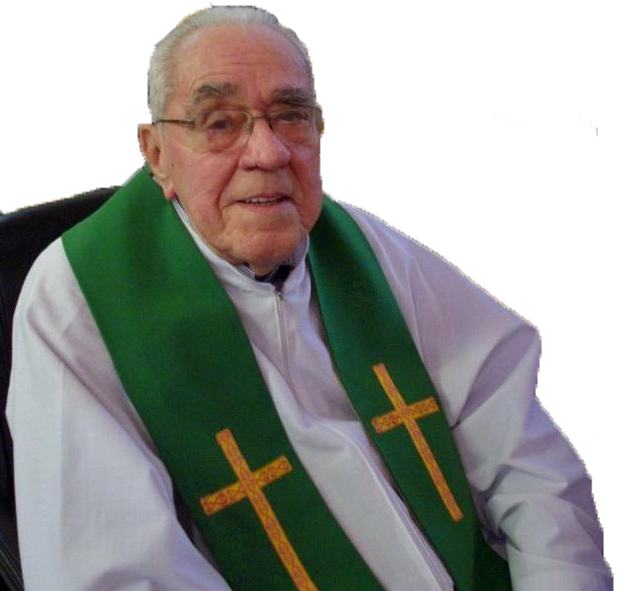 Father Julien Cormier, Provincial of the Americas, informs you of the death of Father Oswald Payant, M. Afr. He died on January 15, 2015, in Sherbrooke (Canada), at the age of 100 years of which 74 of missionary life in Zambia and Canada. Greetings from South-Africa! Hoping you have all entered very well in the New Year. I am Martin Somda stagiaire in Henley parish, South Africa. I would like to let you know that I will be doing the renewal of my declaration of intent on the coming Sunday the 18th January. It will be done at the parish in the presence of the confrères around and parishioners. Phillipe Docq, Delegate Superior of South Africa Sector, will be the one receiving my renewal of declaration of intent. I recommend myself to your prayers as elders in the M.Afr Society and support for a fruitful time of formation. I just received the sad news from Filiyanus Ekka that Bishop Zuza died earlier this afternoon. Filiyanus, one of our confrères, was travelling back to Mzuzu from Lilongwe by bus when he saw the bishop’s car by the side of the road. He got the driver to stop. Found that the bishop had had some sort of accident and was thrown out of the car. It appears the car had rolled and was in the ditch. Filiyanus managed to phone Richard Dery, our stagiaire in Mzuzu, and somehow arranged transport to take him to St John’s Hospital Mzuzu. The bishop was conscious all the way and was talking. From what said he died in his arms in the hospital. The details of what happened are not clear. Filiyanus is still in shock and is at the hospital. Let us keep Bishop Zuza in our prayers. He was a great friend of the White Fathers and will be sadly missed by everyone. May he rest in peace. Will keep you updated on what happens. Heavy flooding has killed scores of people in the east African country of Malawi, where nearly a third of the country was declared to be in a state of disaster. Malawi’s President Peter Mutharika said on Tuesday that at least 48 people were killed and 23,000 others displaced in flash floods that have wreaked havoc in 10 out of 23 districts in his country. Some of the victims died when villages were flooded in Malawi’s southern Mangoche district, about 100 kilometres south of the commercial capital, Blantyre, according to Grey Mkwanda, a district planning officer. Livestock, crops and homes were swept away by floodwaters, with some homes completely submerged. “People have fled into schools and churches on the higher ground, others are in the open because there is not enough space,” Mkwanda said. Others died in Blantyre when their homes collapsed, according to Mkwanda. “In some cases you cannot believe there was a house here,” said Allan Ngumya, a member of parliament who represents the area. Police are also looking for two children who went missing in Blantyre, police spokesman Elizabeth Divala said. Mutharika has appealed to the international community for assistance for the impoverished country. “Government alone cannot afford to help so I appeal to the international community for urgent assistance,” he said. Flooding began last month and heavy rain is expected to continue, especially in the north and central parts of the country, according to Elina Kululanga, Malawi’s director of meteorological services and climate change. In neighbouring Mozambique, where some waters have risen to over double flood thresholds, a group of 25 school children was swept away by torrents on Monday, and 18 others have been reported missing. Flooding in the two east African neighbours has left much of Malawi’s centre and western border region under water, and large eastern swathes of neighbouring Mozambique swamped. The region is likely to face at least two more days of torrential rain carried by late summer storms, according to meteorologists. Heavy flooding has killed scores of people in the east African country of Malawi, where nearly a third of the country was declared to be in a state of disaster. Some of the victims died when villages were flooded in Malawi’s southern Mangoche district, about 100 kilometres south of the commercial capital, Blantyre, according to Grey Mkwanda, a district planning officer. Livestock, crops and homes were swept away by floodwaters, with some homes completely submerged. “People have fled into schools and churches on the higher ground, others are in the open because there is not enough space,” Mkwanda said. Others died in Blantyre when their homes collapsed, according to Mkwanda. “In some cases you cannot believe there was a house here,” said Allan Ngumya, a member of parliament who represents the area. Police are also looking for two children who went missing in Blantyre, police spokesman Elizabeth Divala said. Flooding in the two east African neighbours has left much of Malawi’s centre and western border region under water, and large eastern swathes of neighbouring Mozambique swamped. The region is likely to face at least two more days of torrential rain carried by late summer storms, according to meteorologists. Every country has its own traditions and ways of celebrating the feast of Christmas, and in Catholic Churches all over the world the very same readings will be read at the Christmas Masses. However, the way the liturgy is celebrated will vary from culture to culture. In Malawi, for example, the liturgy may include an imaginative combination of dance, songs and drumbeat with diverse and creative costumes and structures build in the sanctuary. Mua is a parish located in the Central Region of Malawi, the first mission established by the Missionaries of Africa in the country just over 100 years ago. CLICK HERE OF THE FULL ARTICLE IN PDF FILE. 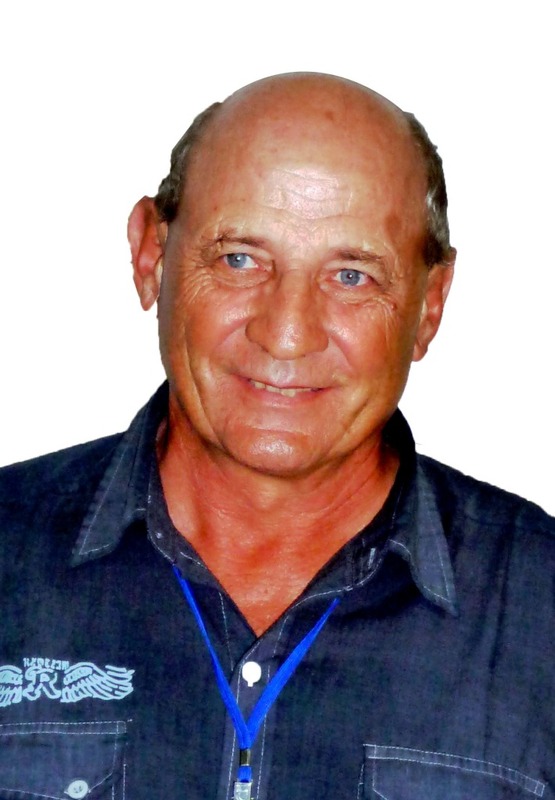 The author of the article, Richard Hewitt, is a classic teacher and he sits on the advisory board of Kungoni Centre of Culture and Art, which aim to celebrate the wealth of Malawi’s culture and artistic inheritance. 1950-06-27 Fr. Bédard Gaétan Canada/Montréal – was in Kasama. 1950-06-27 Fr. Fitzgerald Patrick, Great Britain/London – was in Lusaka. 1950-06-27 Fr. 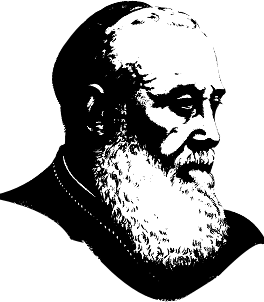 Genest Pierre, Canada/Montréal – was in Dedza Diocese, Malawi. 1950-06-27 Fr. Piette Luc, Canada/Montréal – was in South Africa. 1950-06-27 Fr. Poisson Bernard, France/Billère – was in Kasama. 1965-01-28 Fr. Amyot d’Inville Jacques, France/Paris, Friant – was in Mansa and South Africa. 1965-02-01 Fr. Gouiller Jean-Luc, France/SAP/Zmb/Kalongwezi – is still in Zambia, Chipata. 1965-06-28 Fr. Tillmann Ferdinand, Germany/EAP/Uga/Ggaba. 1965-06-29 Fr. Richard François, France/MG/Roma – was in Zambia, FENZA. 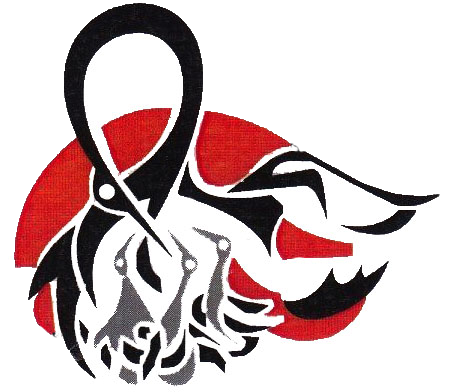 1990-12-07 Fr. Bomansaan Francis, Ghana/SAP/Zmb – is in Kasama. 1990-12-07 Fr. 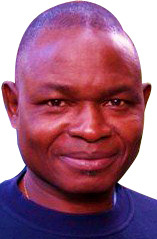 Gasimba Raphaël, DR Congo/EPO/Jérusalem – was in South Africa. 1990-12-07 Fr. Kasiya Julian, Malawi/SAP/Mwi/Mua – is moving to Mozambique. 1990-12-07 Fr. Mapunda Baptiste,Tanzania/Ghana/Wa – was in Zambia. 1990-12-07 Fr. Wernke Bernhard, Germany/SAP/Moz/Dombe. 1990-12-15 Fr. 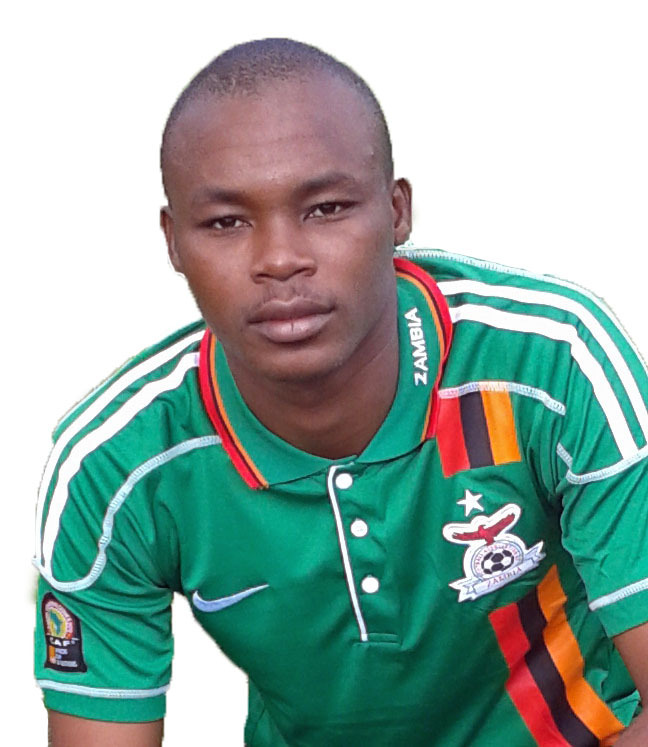 Apee Dominic, Ghana/Tamale – was in Zambia. It was our hope last year to see an increase in terms of visitors for 2014. This has been achieved with an increase of 97% from 1391 nights in 2013 to 2751 nights this year. Woodlands welcomed many confreres in January though we have not seen so many visitors so far in 2015. 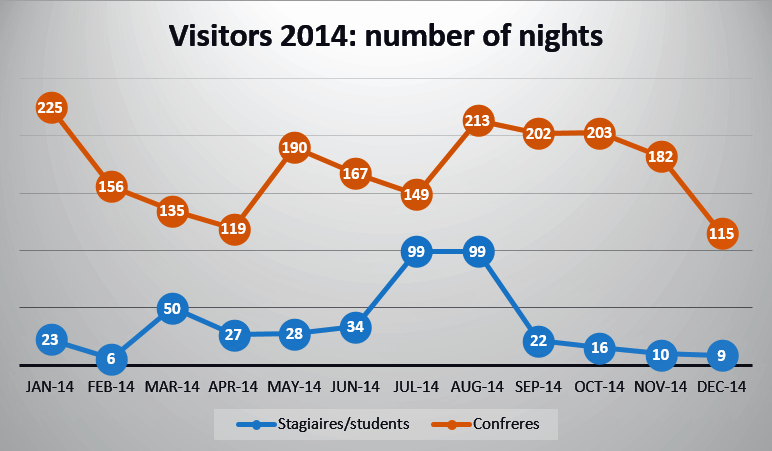 We also welcomed quite a few visitors between August and November 2014. A significant number of Stagiaires and students came in July and August. As you can see, Woodlands, Lusaka, is your home.